We’re off in search of Sargassum! We have a mixture of Sargassum veterans and a few new faces for this leg. Check out who’s going and learn a little bit about our science team, and thanks for following along on our blog. Dr. Hernandez is an Assistant Professor in the Department of Coastal Sciences at the University of Southern Mississippi where his research focus is in fisheries oceanography. His research interests include larval and juvenile fish ecology, biophysical processes that influence recruitment dynamics, fish-habitat associations, planktonic food webs, and the impacts of environment/climate variability and anthropogenic disturbances on the ecology of fish early life stages. He spends way too much time at his desk or in meetings, and is therefore thrilled to be going offshore again in search of Sargassum. Dr. Kevin Dillon is a chemical oceanographer and associate professor in USM’s Division of Coastal Science. His research interests include carbon/nutrient cycling and food webs in aquatic environments and the impact of anthropogenic stressors to these ecosystems. In this study he is using bulk stable isotopes (13C and 15N) as well as compound specific stable isotopes of amino acids to elucidate food web dynamics in Sargassum communities. He is grateful for this brief escape from the lab for some well-deserved time at sea with his PhD students exploring the mysteries of Sargassum. Carla is a technician and lab manager of the Fisheries Oceanography and Ecology Lab in the Department of Coastal Sciences at the University of Southern Mississippi. Her research interests are in plankton dynamics in the northern Gulf of Mexico, particularly, the interactions between zooplankton and ichthyoplankton. By the end of this cruise, she will have spent roughly sixty days aboard the R/V Point Sur; it has become a home away from home. Eric is a technician that joined the lab January of 2017 identifying larvae fish as part of the CONCORDE project. Prior to being a part of our lab he worked at the Baruch Field Laboratory USC in South Carolina working with planktonic samples and early life stage tarpon. He looks to expand his knowledge of early life stage fishes and is excited to partake on his first research cruise on the R/V Point Sur. Valeria started in early February as research technician in the lab. She came to Mississippi from Texas after graduating from Texas A&M University-Corpus Christi in December. Though she is taking a break from school, she continues to expand her knowledge and skill in research so going back out to sea is an exciting opportunity for her to do just that. Olivia is a Master’s student in the Fisheries, Oceanography, and Ecology lab at the University of Southern Mississippi. Her research focuses on microplastic impacts to early life stage fishes associated with floating Sargassum habitats. She has been a fish out of water her whole life and has a passion for understanding and exploring the Gulf of Mexico. Courtney is working to obtain her MS in Coastal Sciences at the University of Southern Mississippi’s Gulf Coast Research Lab. Her research is funded by the NOAA RESTORE program and is focused on assessing the juvenile fish community assemblages associated with Sargassum, and targeting important fishery species to quantify age and growth parameters. She hopes to pursue a career in fisheries research as she enjoys field sampling, and she is looking forward to her second research cruise aboard the R/V Point Sur. Zabe is a PhD student in the Department of Coastal Studies at the University of Southern Mississippi working under the advisement of Dr. Kevin Dillon, and is undertaking research focused on stable isotope ecology and marine nutrient cycling. She is funded by NOAA RESTORE, and her main efforts as part of this project focus on bulk and compound specific stable isotope analysis of biological samples to investigate trophic structure associated with Sargassum features. Zabe is extremely grateful for the opportunity to go to sea, and intends to unabashedly geek out with each new Sargassum sighting. Angie is a Coastal Sciences Master’s student at USM, studying larval fish diet, growth and condition in relation to anthropogenically-induced environmental factors such as freshwater discharge and hypoxia. Being in the field is Angie’s favorite part of her job, so she is very excited to tag along on this cruise and help her fellow graduate students sample for their projects.  Alex is currently a Biology major at The University of Southern Mississippi. Following graduation, he is hoping to further his studies with a graduate degree in Biology. This will be Alex’s first summer participating with the Sargassum cruise and he is looking forward to the experiences that he will have. Anna is an undergraduate majoring in Marine Biology at USM in Long Beach. Her interests are broad; she usually finds something fascinating about anything ocean related but she’s most interested in the megafauna associated with Sargassum on this cruise. She considers herself a thalassophile and feels most at home when at sea, so she’s excited to be spending time out in the deep blue. April is a new intern in the Hernandez lab and will be starting graduate school in the fall. She is interested in larval fish ecology, fish-habitat associations, and ecosystem-based fisheries management. Her eventual goal is to pursue a career where she can link her two passions of marine science and visual art to help bridge the communication gap between the public and the scientific community. She is excited to embark on her first research cruise and hopes the experience will inspire her scientific and artistic creations. Nudibranch is going on her second research cruise, courtesy of Frank’s daughter, Beatrice. Nudibranch will help in several important ways. First, she will use her sea turtle powers to help the team locate Sargassum at sea. Second, she will help scan the weedlines and ensure that our sampling region is “turtle free”, and that we are okay to deploy our nets. Lastly, she will keep Beatrice’s dad company, so that he will not be lonely and miss his family so much.